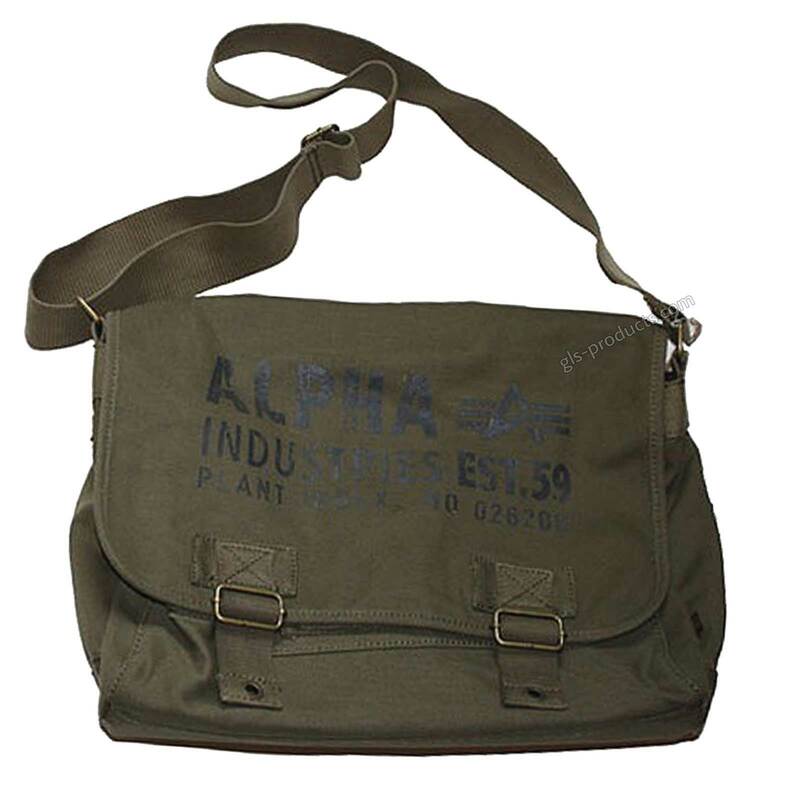 Robust material shoulder bag - olive canvas or strong black oxford nylon - from Alpha Industries. 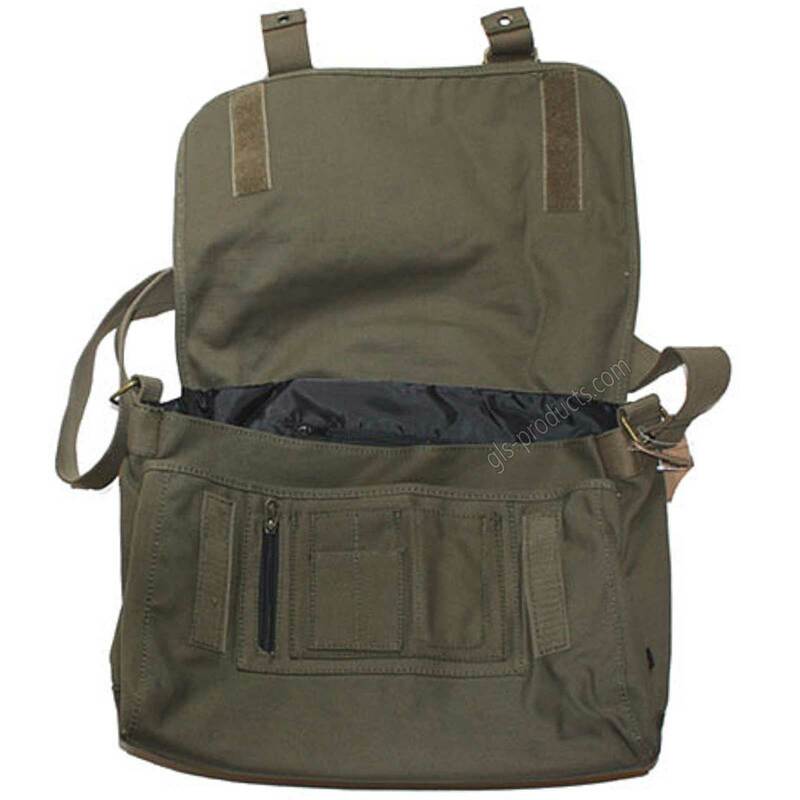 A lot of things fit into this bag - even a laptop. 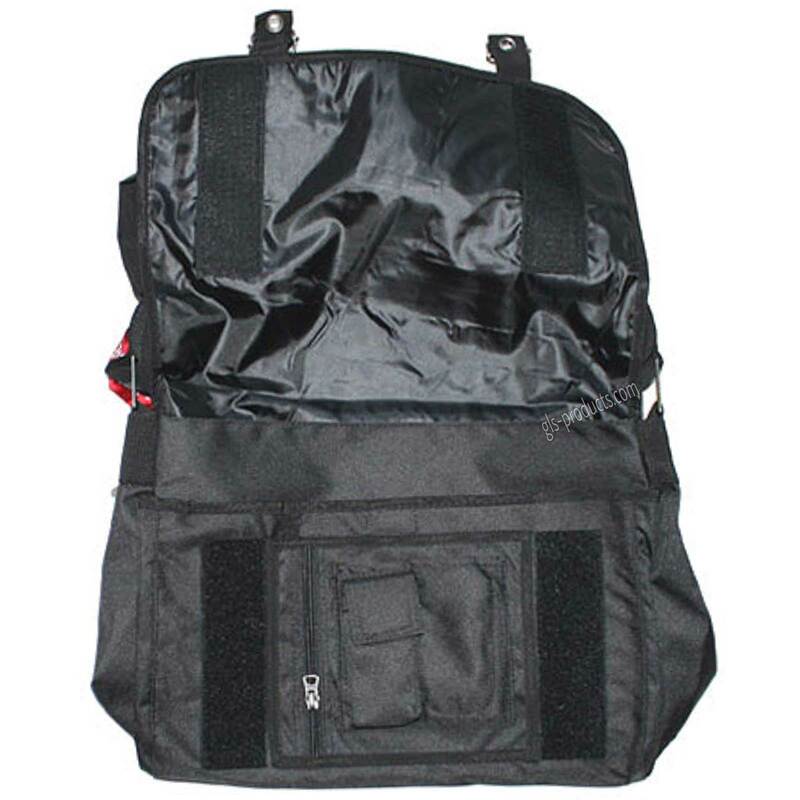 It is great for shopping with the motorbike or the bicycle. 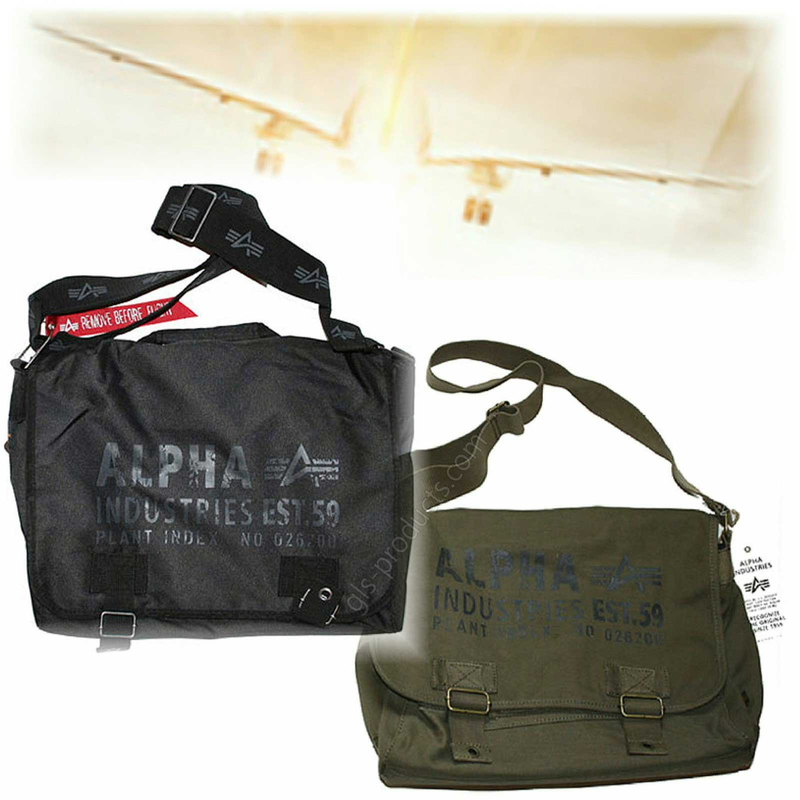 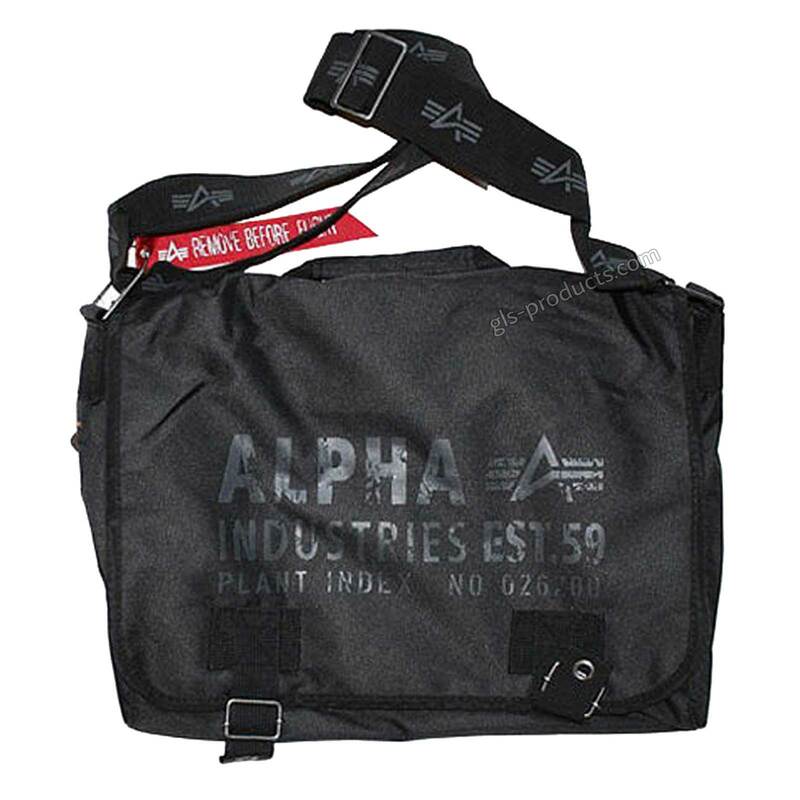 There is currently no rating submitted for Alpha Industries Cargo Courier Bag 101911 101916.